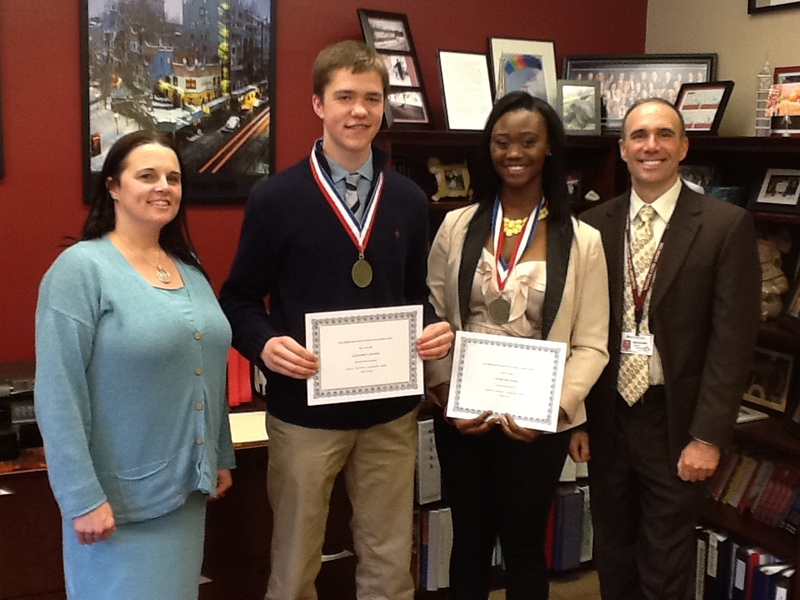 Congratulations to Ben Lazenby and Rashunda Webb for being named the 2014 Service, Integrity, Leadership, and Spirit (SILS) Award. 1. Each Middlesex League school selects two juniors to receive the awards, a male and a female. 2. Recipients must have a 90% or better attendance rate. 3. Recipients must have a B or better grade average with no grade below a B-. 4. Recipients must be active in extra-curricular activities. 5. Recipients must possess high integrity and demonstrate leadership and good citizenship. 6. Recipients must have participated in school and/or community service.